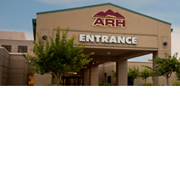 Whitesburg ARH Hospital has been a member of the community since 1956. The hospital enjoys the reputation of achieving excellence as a patient oriented and community centered hospital that is Joint Commission Accredited. 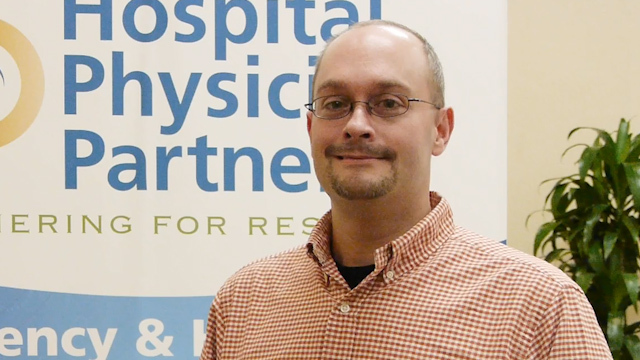 Whitesburg ARH is undergoing an expansion and renovation project. A new obstetrics/gynecology and surgical services wing opened in this summer featuring 4 Labor and Delivery Rooms, a dedicated C-Section Suite, 16 private rooms and an area for surgical patients as well. The project will then move to the third floor of the existing facility and the renovation will result in all private rooms which will increase the number from 17 to 44 private rooms for the hospital.